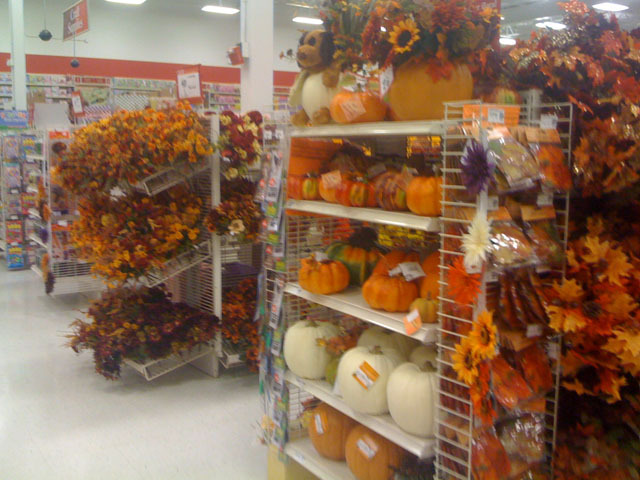 Going to Michaels and seeing pumpkins on display?!!? I stress this because it is JULY!!!! JULY!!! JULY!!! finishing Season 2 of Big Love from Netflix? starting episodes of the French Chef? Ah I love Julia Child! 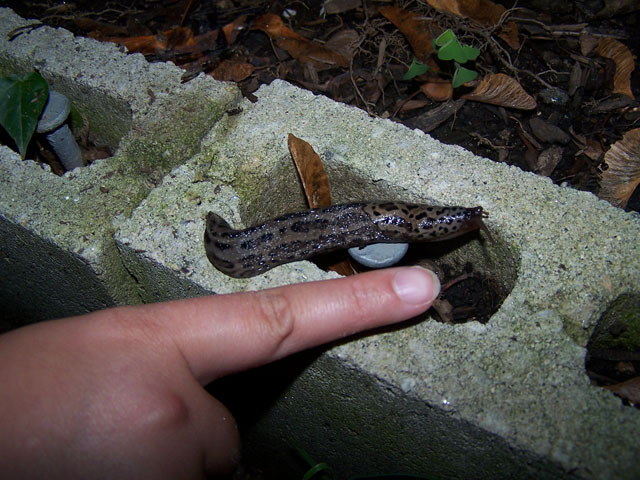 attacking slugs that are destroying your plants?